Podcasts are being created because the technology making it happen is readily available. The software, podcasts platforms, and hardware are easily accessible. If push comes to shove, you can even use your smartphone to launch and broadcast your program. The point is a podcast will increase your customer base and give you a platform in which you can engage with your audience. Having a good quality podcast mic will pay off, and best of all it doesn’t have to be very expensive. Since you are going to be using your voice, the quality of the voice transmission will determine if your listeners will stay for the long run. 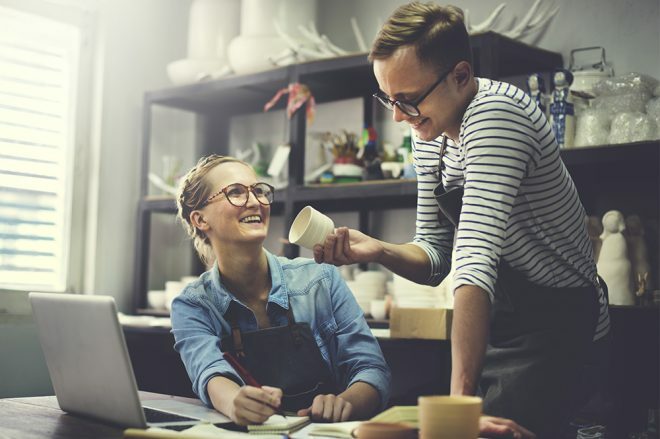 First impressions being what they are if there is a lot of static and interference, you might lose your audience before they have a chance to hear what you have to say. 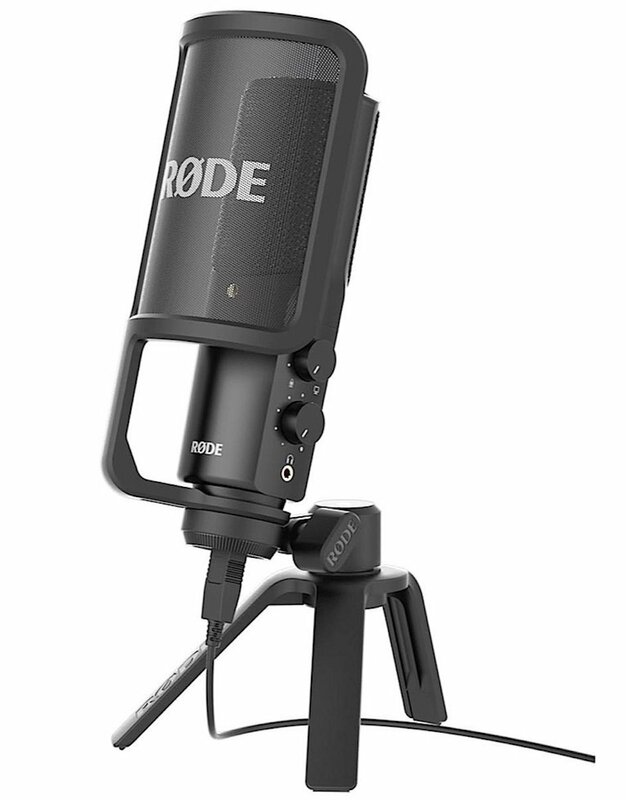 With that in mind, here are 20 podcast microphones for under $200. 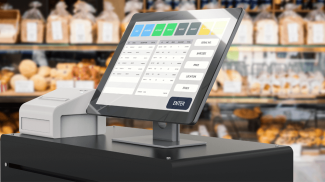 The Pyle PDMICR42R has a retro design that is great to look at. 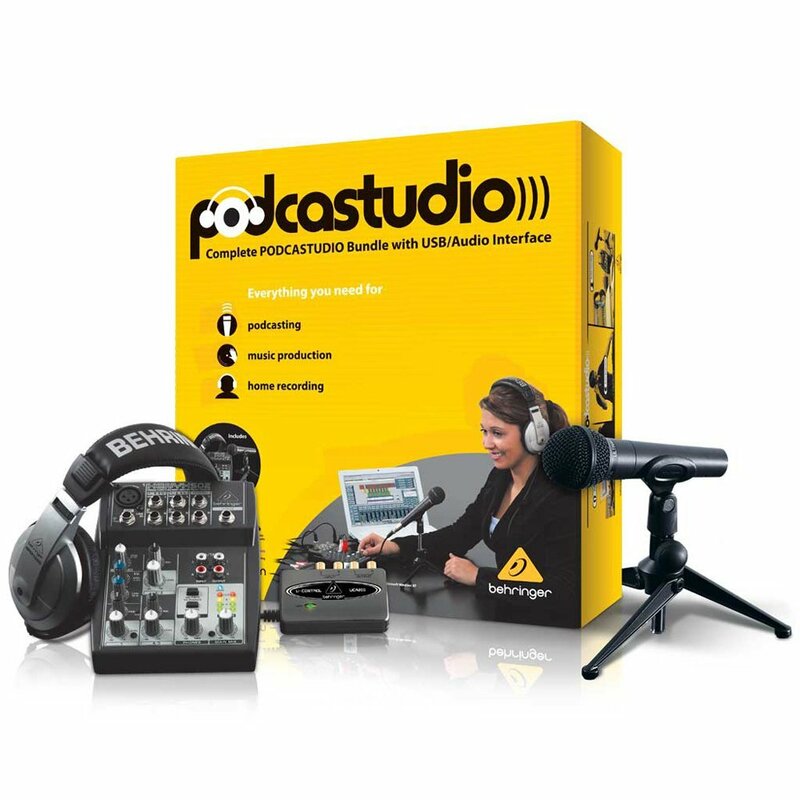 But it also provides the basics so you can comfortably deliver your podcast with professional-sounding results. 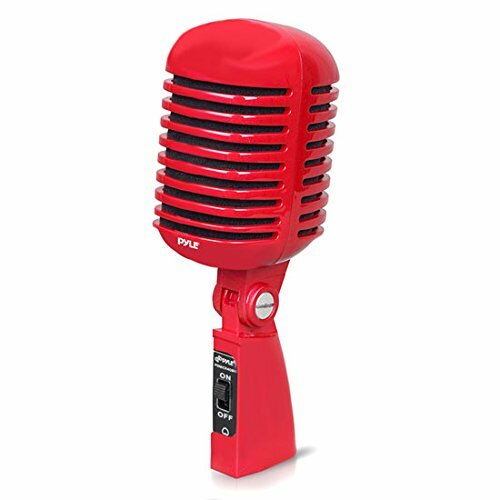 The microphone retails for $29.00 and has a dynamic moving coil element with a cardioid polar pattern and a frequency response rate of 30Hz-15kHz. The Stony-Edge has simple designed for portability and can plug into smartphones, tablets and PCs. For just $20.00, it features noise blocking technology, built-in windscreen and a goose neck frame so it can easily be adjusted. 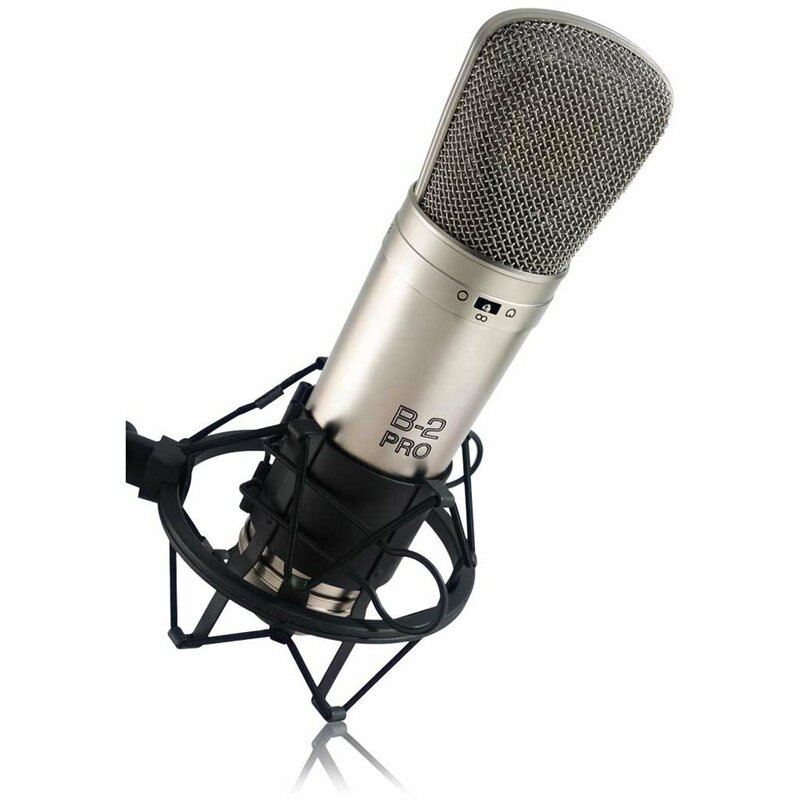 Blue Microphones Snowball iCE is a cardioid condenser microphone that plugs in directly with a USB cable. It doesn’t require any drivers, and it is Skype certified. It has a frequency response rate of 40 –18 kHz and sample/word Rate of 44.1 kHz/16 bit. For $42.00 it delivers considerable features. 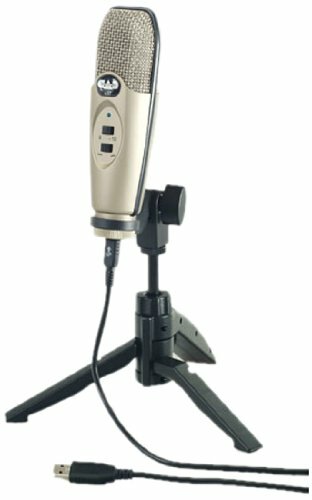 The CAD U37 is a USB studio condenser recording microphone with cardioid pick-up pattern and 10dB overload-protection switch to minimize distortion. Retailing for just $49.99, it has a bass-reduction switch diminishing room noise and frequency response rate of 20Hz – 20kHz. 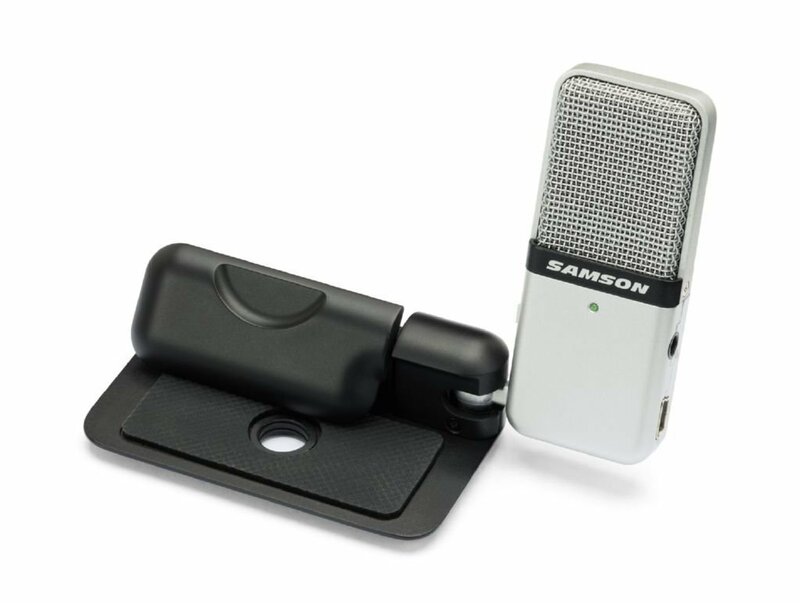 The Samson Go, which retails at just $39.00, has switchable cardioid and omnidirectional pickup patterns with a frequency response of 20Hz–18kHz and a resolution of 16-bit, 44.1kHz. The compact design and USB plug makes it easy to clip on your laptop or carry anywhere. The company offers the Samson Sound Deck Noise Cancellation Software as a paid download, which is a great feature if you are in a noisy environment. 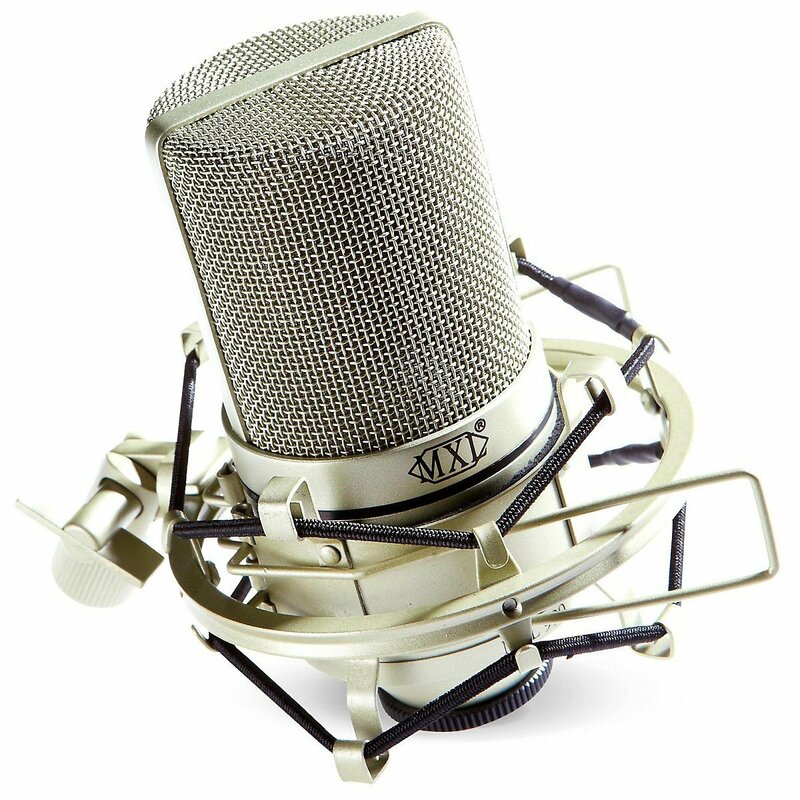 At just $74.98, the MXL 990 condenser microphone with shock mount has solid construction with a vintage look. It comes with a large 3/4″ gold-sputtered diaphragm, 30Hz-20kHz frequency response and 130dB maximum Sound Pressure Level (SPL). 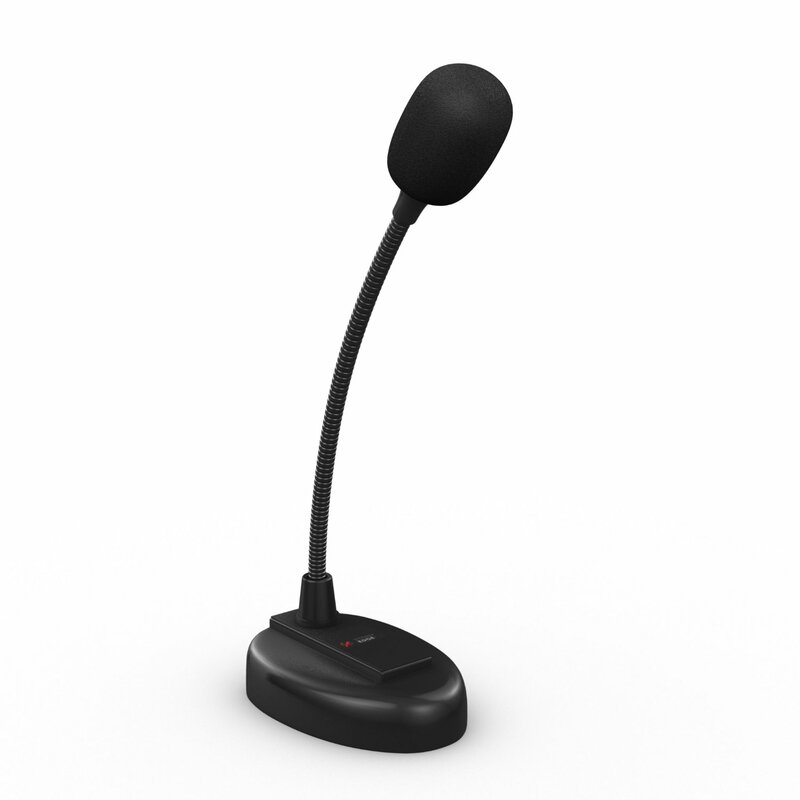 If you are looking for a microphone with a modern design, the $115.71 NEAT Widget C is for you. 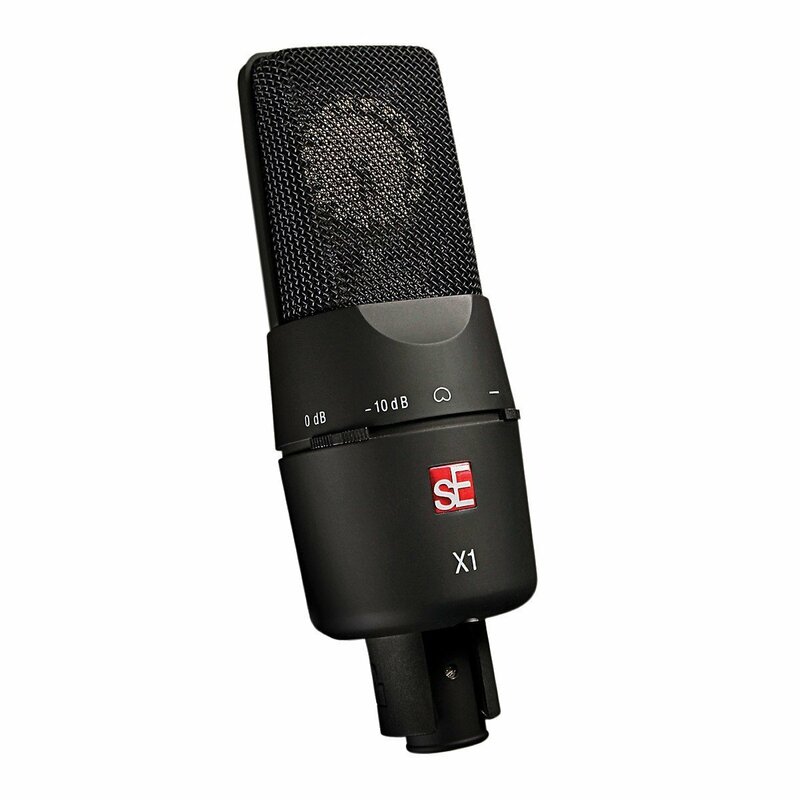 It has a plug-and-play with Mac/Windows feature with an integrated pop filter and an internal shock-mounted condenser capsule. It includes a full-range 96kHz/24 bit audio and frequency response of 20 Hz – 20 kHz. A bit pricier at $149.00, the Audio-Technica AT2020USB PLUS comes from a proven brand delivering high quality A/D converter with 16 bit, 44.1/48 kHz sampling rate. It also includes a headphone jack with high-output internal headphone amplifier and mix control. This is another entry from Blue Microphones, which manufactures professional grade equipment used in the recording industry. 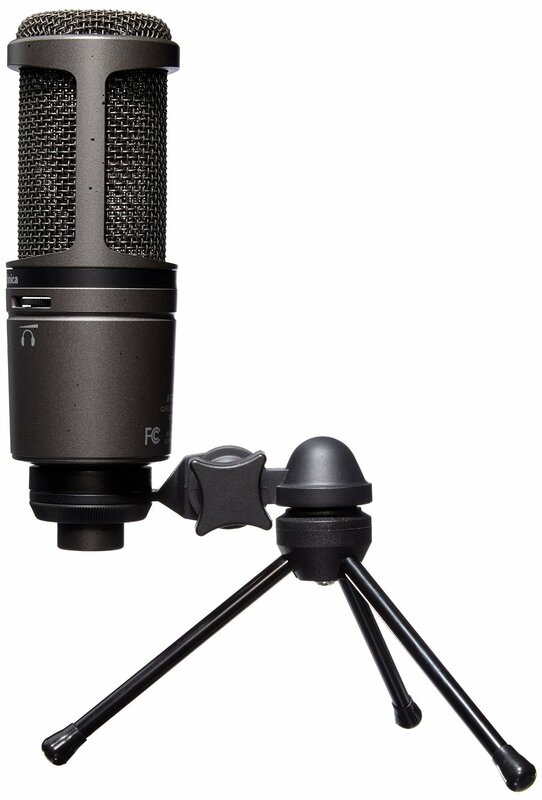 Retailing at $109.00, the Yeti has a tri-capsule array 3 condenser capsules to record in almost any environment with a multiple pattern selection of cardioid, bidirectional, omnidirectional and stereo. The frequency response is 20Hz – 20kHz, and a sample rate of 48 kHz. 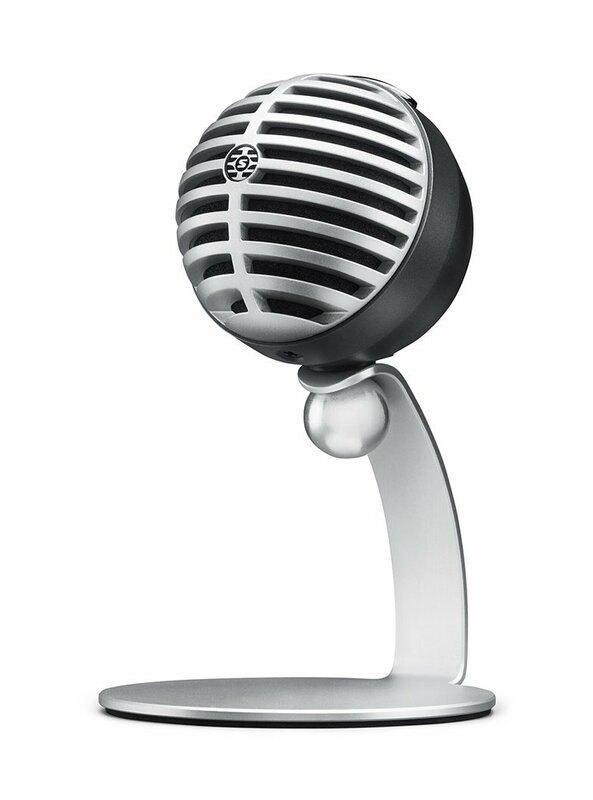 The AKG P420 is a studio grade condenser microphone with dual-element design that accommodates cardioid, omni, and figure-8 patterns. Retailing for $179, it includes a shockmount and a metal case with a -20dB pad switch and a bass cut filter switch to eliminate unwanted low frequencies. At less than $199, the sE Electronics X1 packs a punch. It has a 1″ hand made, diaphragm, 10dB pad and Bass cut with a solid build. The frequency response is 20Hz-20KHz, with -32 dBV/Pa (25.1mV/Pa) sensitivity and a cardioid polar Pattern. 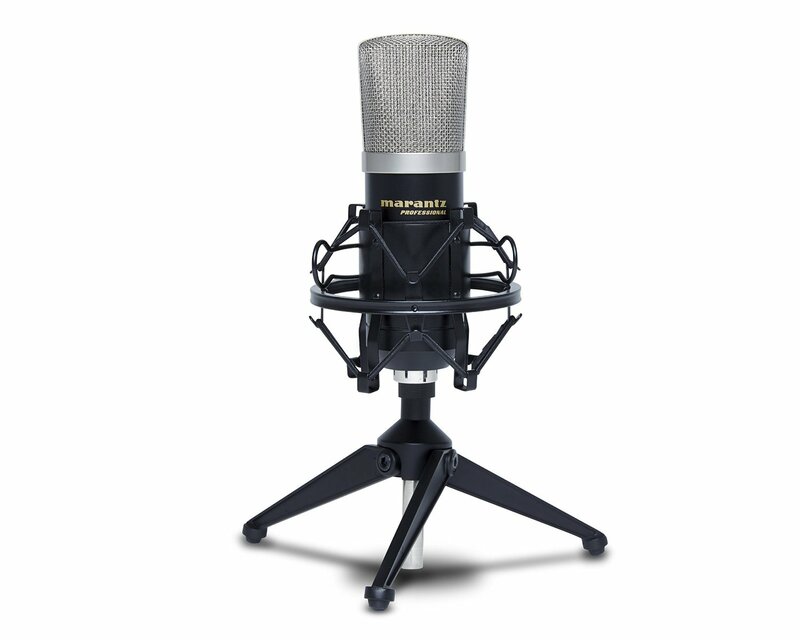 The $145 Studio Projects B1 is a cardioid condenser microphone with a true 1 inch 3 um gold sputtered large diaphragm to capture high quality vocal recordings. It has a selectable filter for 75Hz and 150Hz, as well as selectable pads for -10dB and -20dB. 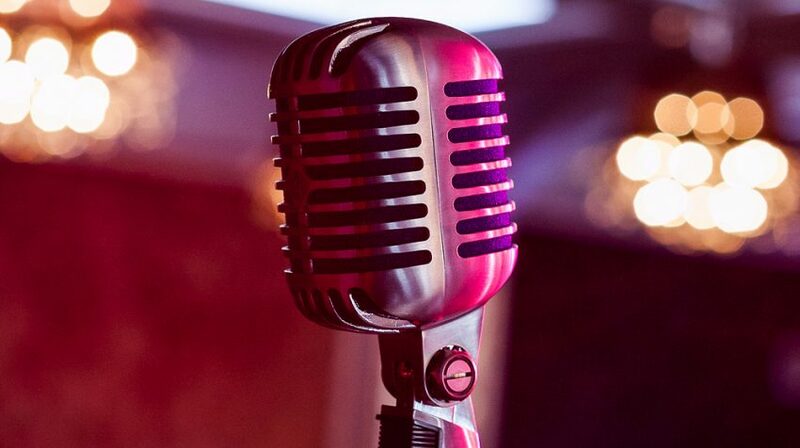 Marantz has been developing high fidelity audio systems for more than four decades, and the MPM-500A is a professional grade hi-quality 45mm cardioid condenser microphone that is a testament to that legacy. 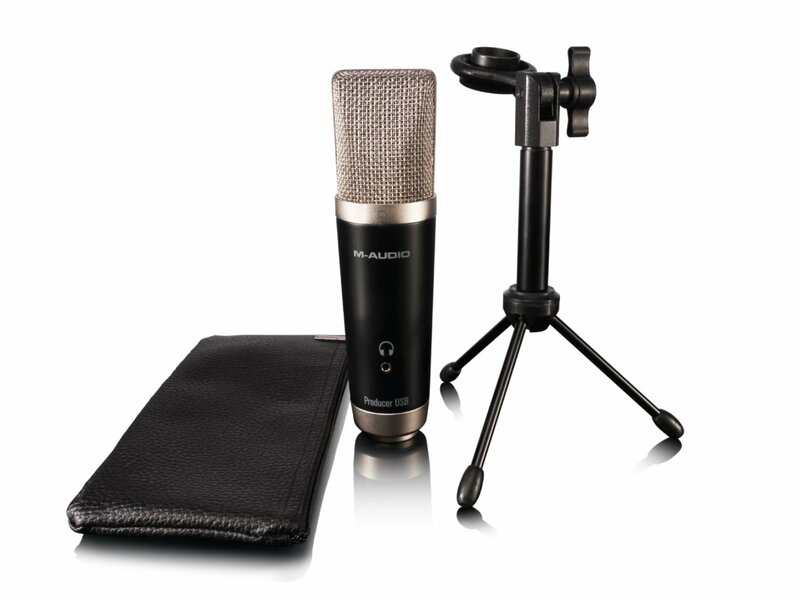 The $176.49 mic comes with shock mount, desktop tripod stand and windscreen, a frequency response of 30–20,000Hz, and complete voice-recording system for interfacing with a computer sound card. * * *It is important to note, quality microphones practically last forever. You really have to go out of your way to break them. 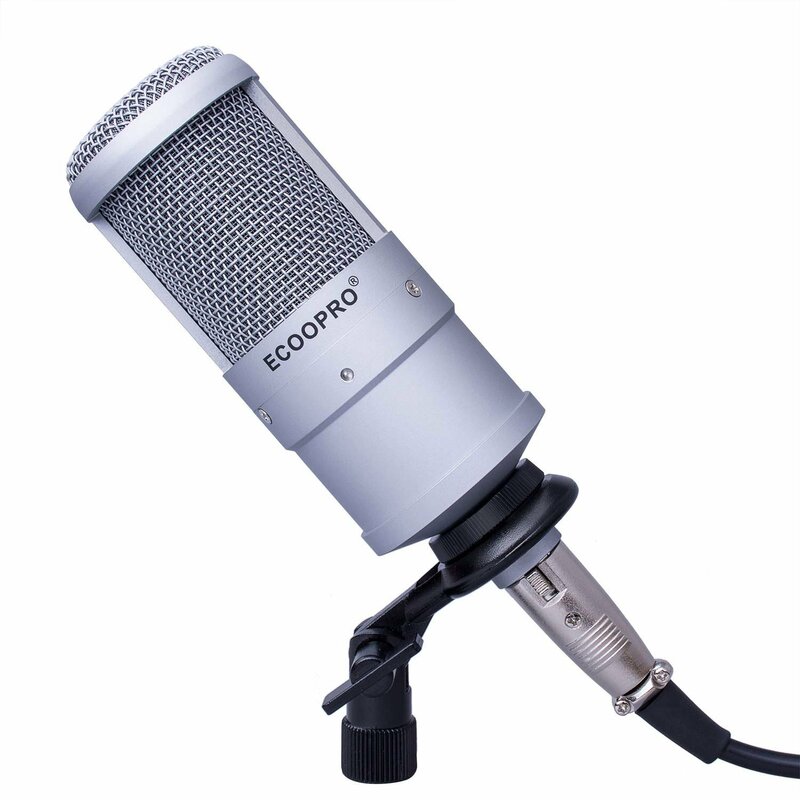 So if you plan to podcast professionally for an extended amount of time, it is best to buy the most expensive and highly rated unit you can afford. However, if you’re just testing out the waters to see how your podcasting will go, any of the 20 microphones listed here should be a good place to start. 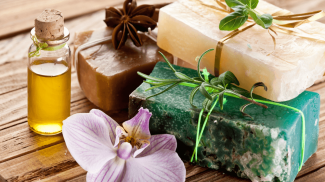 Michael: I will link to your post on my resources page (netcasts) on EGO NetCast. I am using a Samson Meteor USB microphone together with an USB lightning cable to my iPhone 6S Plus. I record my solo shows with Boss Jock studio app, and interviews with Ringr app and an iRig Mic Cast. I put the iPhone with iRig microphone / Samson Meteor microhone in a small mobile recording booth called SnapRecorder. I am sitting with my back against a piece of sound absorbing material. I use Auphonic post production service. I would love to hear your thoughts about this setup. 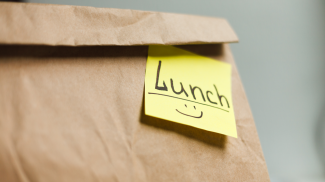 I am thinking of getting a iRig Mic HD or iRig Mic Field, for interviews on the go, e.g., food trucks owners in the street.